Today I heard two of my colleagues use the phrase “bish bash bosh”, to demonstrate the ease and efficiency of something they had accomplished (“I called the client, explained the situation and bish, bash, bosh”). Like “ding, dang, dong” (the sound made by the bells in Frère Jacques) or “Ping, Pang, Pong” (a Japanese drinking game or the names of the courtiers in Turandot, depending on your frame of reference) it has an appealing if slightly nonsensical air and I was sufficiently struck by the phrase to try to find out where it had come from (my colleagues having no idea). 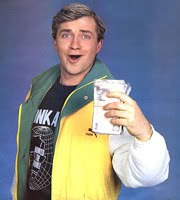 It seems that it was popularised by comedian Harry Enfield in his Loadsamoney sketch. The first newspaper references I can find – in the late 1980s – all refer to Harry Enfield, with the phrase gaining wider currency throughout the late nineties and into the 2000s (almost ten years in, I’m still not sure about the “noughties”). 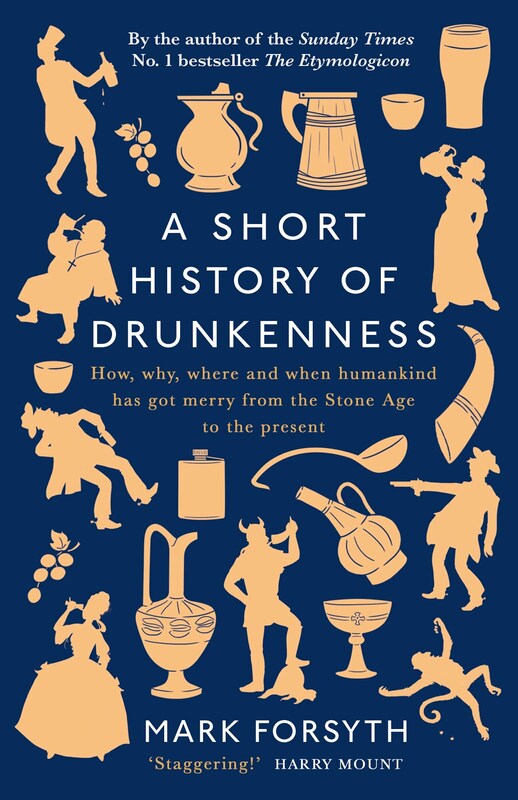 There are earlier references in song titles (there is a jazz song “Bish Bash Bosh”, written by Barry Harris in 1962), and, according to The Guardian, in novels – a recent book review by Steven Poole states that the phrase “the bish-bash-bosh of freemasonry”, whatever that means, appears in a 1924 novel. I am not sure whether this means the phrase was in fairly wide use before Harry Enfield’s lighting on it, or whether he, like Barry Harris and the mysterious 1920s author, invented it independently of each other. The construction – three one-syllable nonsense words, with the noun changing from “i” to “a” to “o” – seems like a fairly intuitive one, if the examples above are anything to go by. UPDATE - Dogberry points out that tic tac, mishmash, Kit Kat, knick knack, hiphop, clip clop and tick tock, ping pong, sing song, ding dong, and king kong all fit a truncated version of the pattern - an "i" followed by an "o" or an "a". 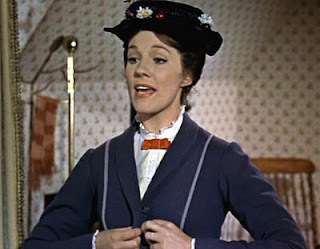 So do flimflam, chit-chat, bric-a-brac (almost) and Mary Poppins' catchphrase "spit spot". Other phrases using all three vowels are "Slip, slap, slop" (as in "slip on a shirt, slap on a hat, and slop on some sunscreen") and Spike Milligan's On the Ning Nang Nong. There is a long list of similar words here - the "i" followed by "a" or "o" pattern seems remarkably prevalent. This type of vowel alternation is known as ablaut, and the construction of phrases using vowels in this sequence is known as "ablaut reduplication" or "ablaut-motivated compounding". According to this grammatical essay, the "a", "i", "o"/"u" sequence is the most common because these three vowels are the the "fundamental pillars on which the whole system of vocalisation has been constructed", with "i" at one end of the spectrum (at the front of the mouth) "o" or "u" at the other (at the back of the mouth) and "a in the middle. The sequence is not just found in English - the essay cited above notes that phrases like "piff paff", "piff puff", "bim bam", and "bim bum" are also found in German. Some English irregular verbs also follow this pattern. Those with three vowels include ring/rang/rung, sing/sang/sung, drink/drank/drunk, sink/sank/sunk, and shrink/shrank/shrunk. Those with two include hang /hung, sit/sat, and spit/spat. Middle English had even more examples of irregular verbs using ablaut, like chide/chode, climb/clomb and help/holp. But, as this essay by a group of Harvard maths graduates reports, these have gradually died out and been replaced by regular forms, with the least frequently used disappearing first. The paper predicts that "wed" will be the next to go, with "wedded" replacing it as the past participle. Tic tac toe fits the pattern too. And Kit Kat is clearly missing a Kot. And mish mash a mosh. And knick knack a knock. Mind you, hiphop, clip clop and tick tock skip the A. The pattern, and I'm entirely unsure of this, seems always to start with I and continue to A and/or O. Without E or U.
Ping pong sing song ding dong king kong (although in Norwegian that's Kong King because Kong in Norsk means King). In Norwegian it would be Kong Kong of course. Hurrah! ich bin ein Husar! Nun heißt es mutig gestritten! Ich hau‘ und ich schieß‘, und der Sieg ist mein! in Indonesian it is used a lot (quite excessively, in my opinion). Warna (colour) becomes warna-warni to become multicoloured. There's basa-basi for the small-talk which is a social obligation out there, TuLaLit refers to zoning out for a moment or being a bit slow on the uptake (actually an onomatopoiea referring to the sound a phone makes when it can't connect, said with a slightly higher pitch on each syllable) and dag-dig-dug to refer to a hefty heartbeat (such as through nerves). How could you have "fundamental pillars"? The thinking is that ablaut was regular in Proto-Indo-European. So ring/rang/rung, sing/sang/sung, drink/drank/drunk, sink/sank/sunk, shrink/shrank/shrunk, hang /hung, sit/sat, and spit/spat, altho irregular now, derive from a regular vowel alternation in PIE. These are all counterexamples to the claim that verbs tend to become more regular.